Are you craving more peace, tranquility, focus, prosperity, love, balance and creativity in your life? Imagine making simple shifts in your living space to create these possibilities in your life. If you have been feeling stuck or stagnant or stressed in any life area and wish to make positive to bring you satisfaction and happiness, Feng Shui is the key to make it happen! Feng Shui can be applied to any home, room, apartment, place of business – even your boat! 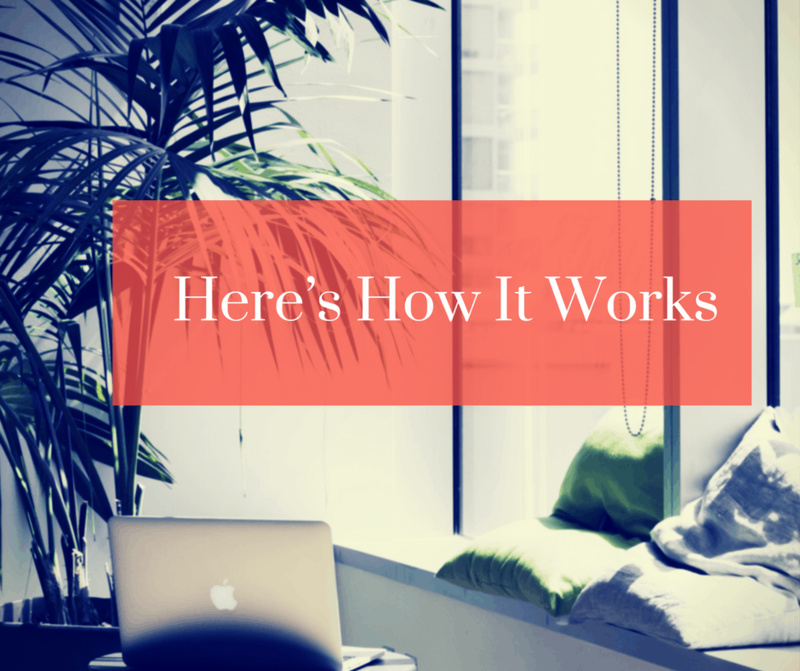 I’m sure you’ve heard the term Feng Shui and are wondering what it’s all about? Feng Shui is the art of placement with colors and objects to create a positive flow of energy in your space to gain positive results. There’s a very interesting connection as to what is going on inside of us that is connected to our surrounding environment and life circumstances. An environment with improved Feng Shui results in increased harmony, satisfaction, well-being and happiness in all areas of your life! In Feng Shui, there are 9 Life areas that are in every space. Imagine your home feeling tranquil and harmonious yet reflecting your personality and lifestyle! It’s time to find and express your style mojo! Get ready to reinvent your style and restyle your décor to attract your BIG DREAM. In this consultation, we explore your personal goals and activate your living space to make that happen! Together we’ll create a crystal clear vision and devise a Feng Shui style action plan that will magnetize your intention. How to create a balanced, positive and harmonious living space that you’ll feel inspired and uplifted in. Feng Shui DIY principles to activate wealth and prosperous opportunities to enter your life. How to activate the energies in your space with elements and symbols to attract your desired intention into your life. Space clearing techniques to give your home a breath of fresh air especially if you have moved into a new home or experiencing life changes. How to best balance your home to bring health, peace and well-being into your life. Techniques to help you get and stay organized in your home and personal life. Best positioning and placement of furniture, decor accents and home items to promote restful sleep, peaceful family relationships, career fulfillment and personal happiness. Plus your cool, Stylish Feng Shui BONUSES! Feng Shui Bagua Map to know all the life areas that are connected to your home and how to best enhance them. Follow up call and email. Resources and Recommendations to keep you on your Feng Shui styled way! *Consultation may be customized to your specific needs and goals. Get a taste of Feng Shui to explode your Business to new levels! Wouldn’t you love to restyle your office to attract business success? In this consultation, we explore the goals you want to achieve in your business and align your work space to make that happen. Together we can explore your Feng Shui Success style options for yourself and your space – step by step! Powerful FREE Business Success and Money Mini-Meditation. Follow up call and e-mail. Fill out the form below and select the Feng Shui Consultation of your choice. I will then contact you to set up a FREE 15 Minute call to see how Feng Shui can help you. 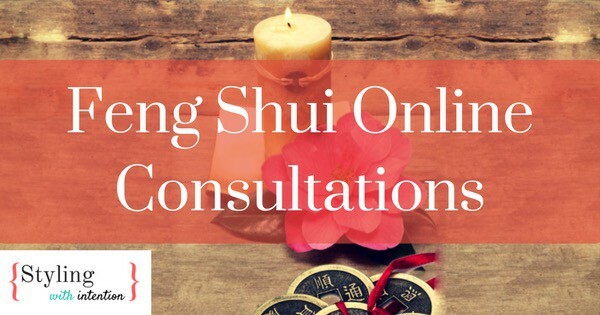 Once the Feng Shui consultation is scheduled and payment is made, you will then be sent the details for our consultation. What I’ll need before our session: Pictures of your space, (including outdoor pictures), a floor plan and filled out Feng Shui Evaluation form. These are reviewed in detail prior to the start of our consultation. All information is kept SUPER confidential, so please answer all questions honestly. This helps me learn more about you and how I best can best help you. Let’s face it- we all live in a busy world filled with endless to-do lists. I have designed these packages to be easily integrated into your everyday life. All consultation packages may be tailored to your specific needs and goals. All Feng Shui packages are done via Online Video, phone and e-mail.